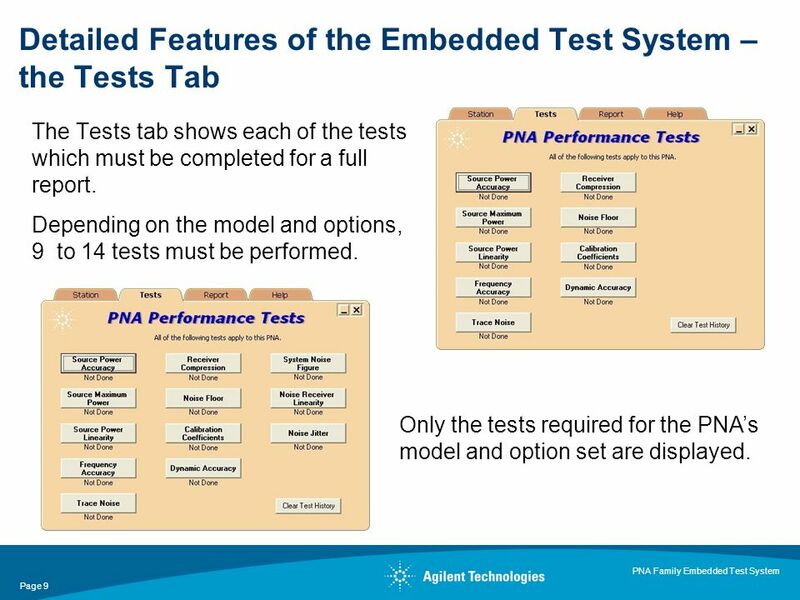 5 Page 5 PNA Family Embedded Test System Installing and Updating the Embedded Test System The Embedded Test System comes installed in firmware revisions A.07.22 and above. 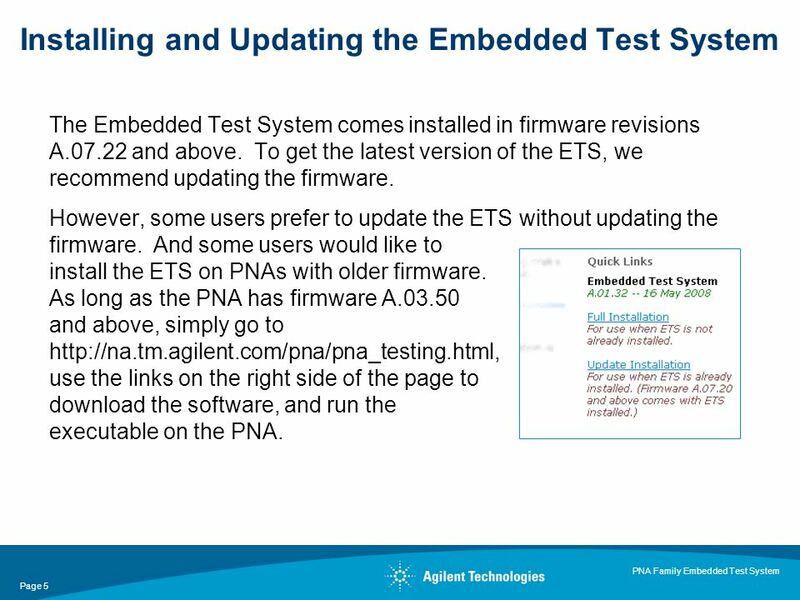 To get the latest version of the ETS, we recommend updating the firmware. 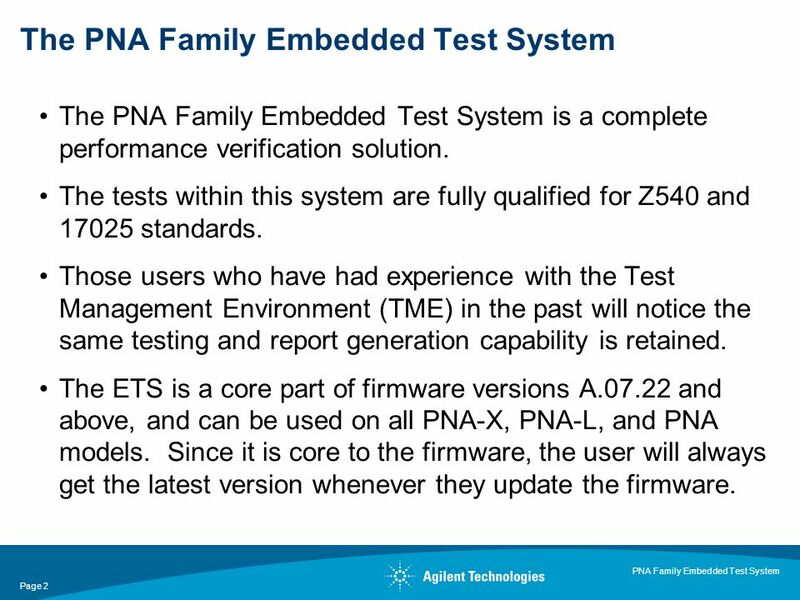 However, some users prefer to update the ETS without updating the firmware. 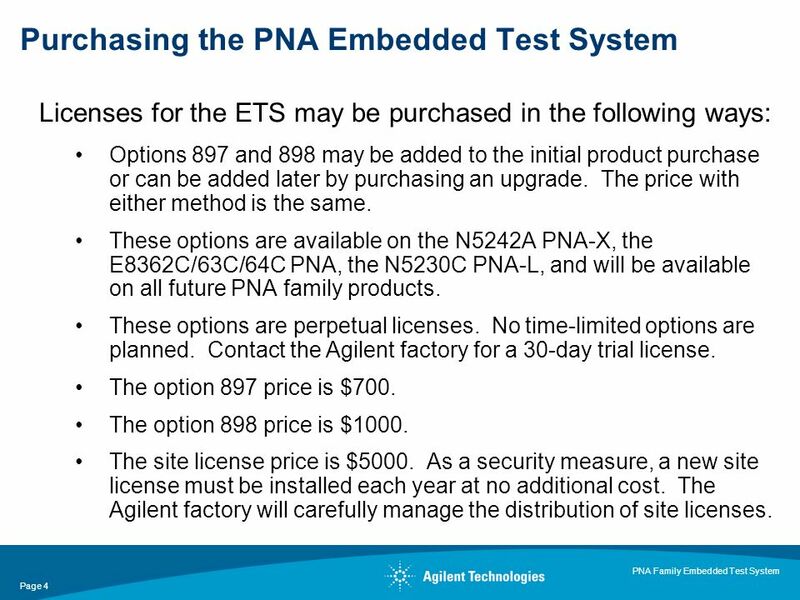 And some users would like to install the ETS on PNAs with older firmware. 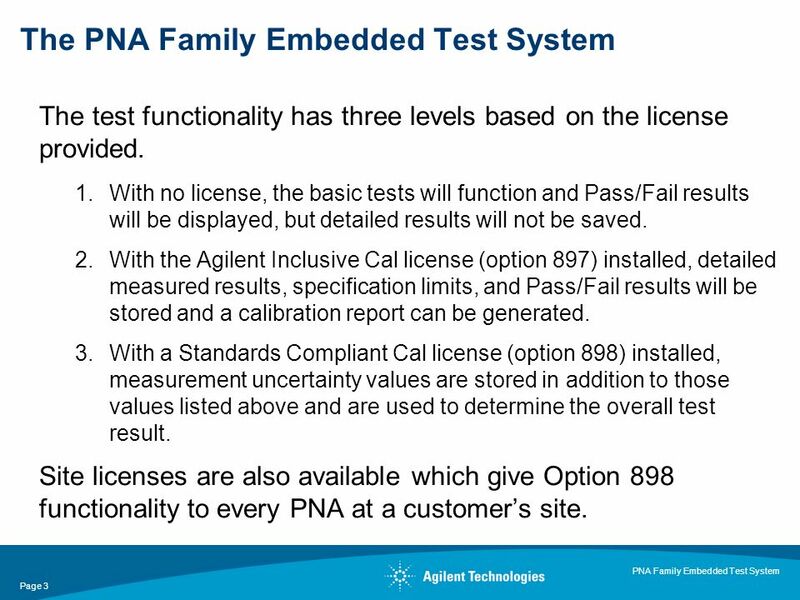 As long as the PNA has firmware A.03.50 and above, simply go to http://na.tm.agilent.com/pna/pna_testing.html, use the links on the right side of the page to download the software, and run the executable on the PNA. 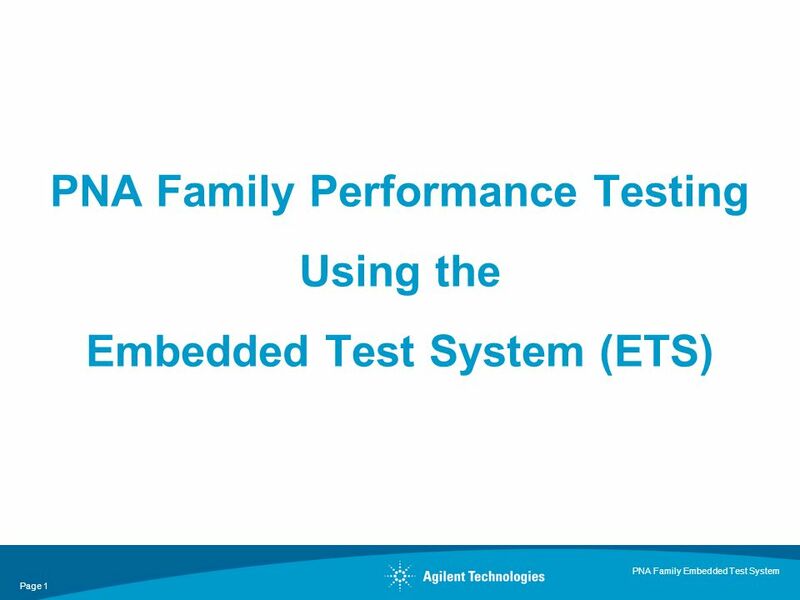 Download ppt "Page 1 PNA Family Embedded Test System PNA Family Performance Testing Using the Embedded Test System (ETS)"
SM Online Group Administration Technical Configuration & Testing O L G A.
Lecture 10 Sharing Resources. Basics of File Sharing The core component of any server is its ability to share files. 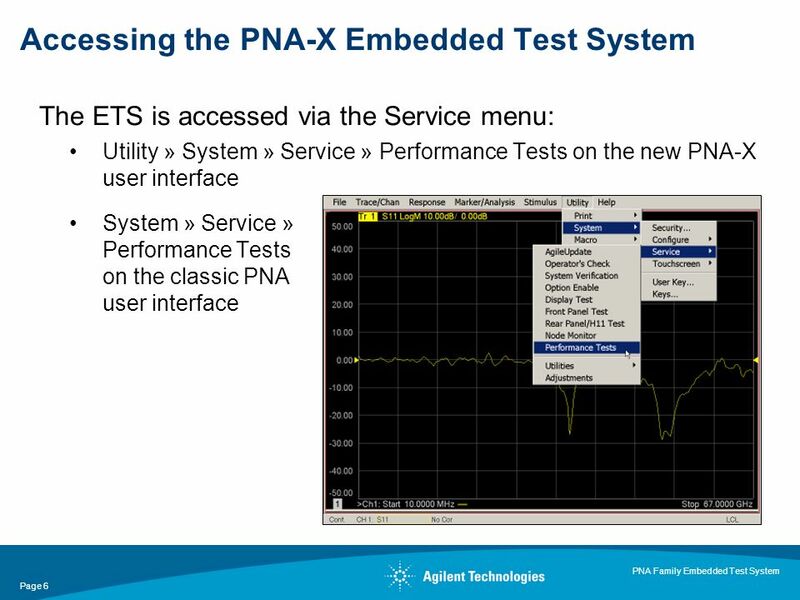 In fact, the Server service in all. 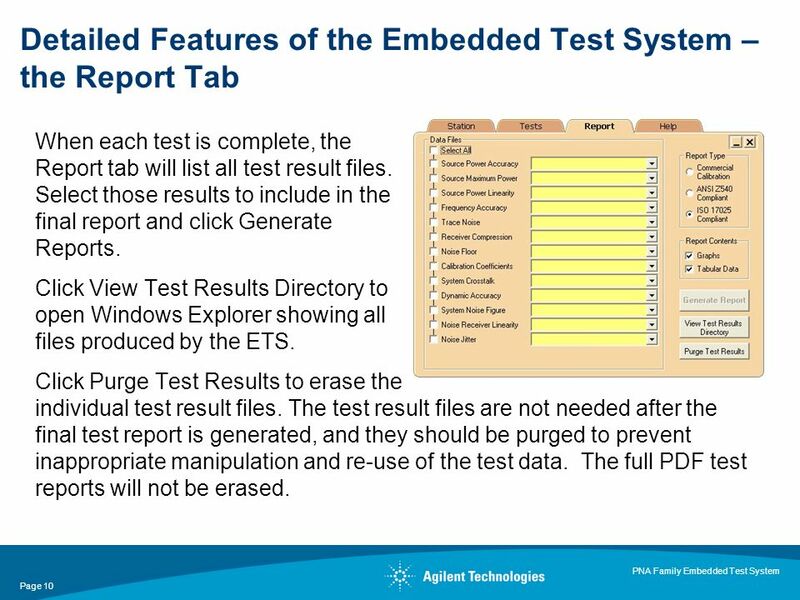 ETS4 - What's new? - How to start? - Any questions? VC Smart Mail Save time and money by managing all of your posted letters through VC Smart Mail No printing, no stuffing and no stamps! Sophos 101 How to use the new version. 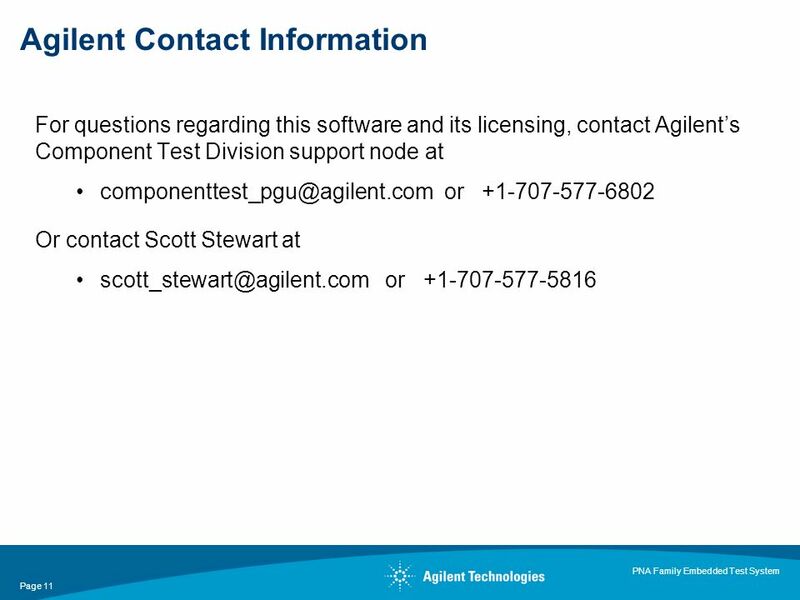 Is your version current? The versions of Sophos has currently been updated to version 6.5.x The icon for the current. Microsoft TM SharePoint Content Management SystemTutorial By Mazen Abdallah Student Assistant at CNS 2010. 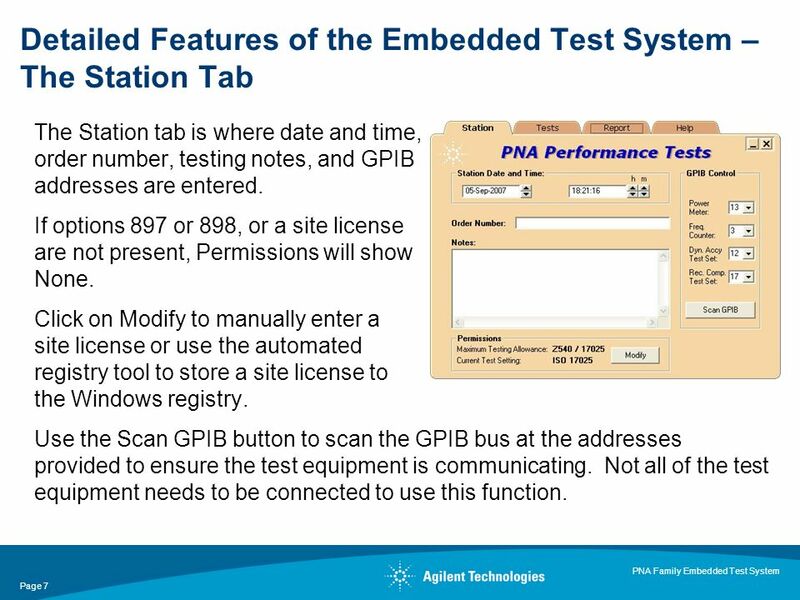 GT-I9000 (Galaxy S) Gingerbread OS Feature Upgrade FAQ Customer Consultant Guide Android mobile technology platform Version 3.0 Global CS ECC HHP Review. 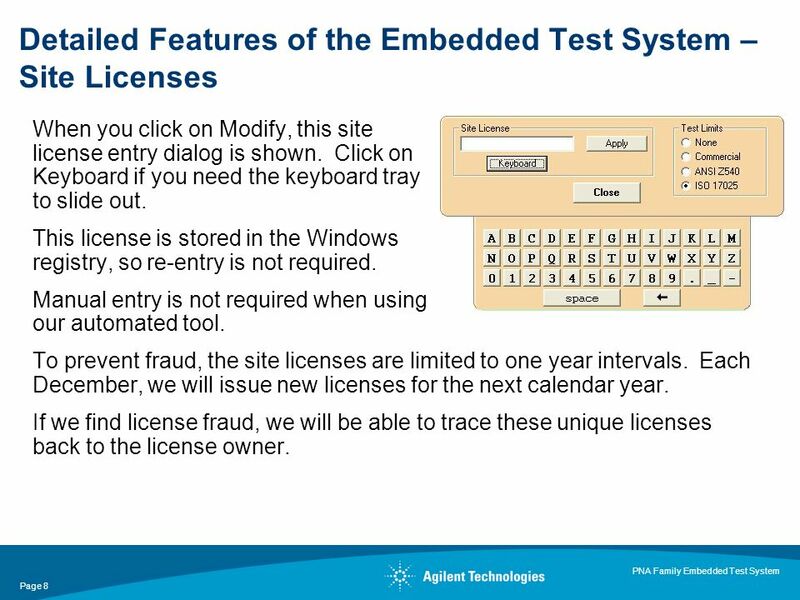 Tutorial 121 Creating a New Web Forms Page You will find that creating Web Forms is similar to creating traditional Windows applications in Visual Basic.